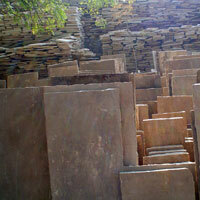 Leveraging on well-developed processing facilities, we bring forth the best Reclaimed Sandstone. 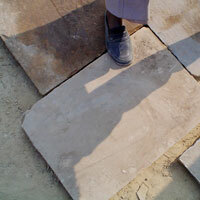 The exclusive collection of Reclaimed Sandstone that we provide can be availed in different sizes, shapes and color shades. 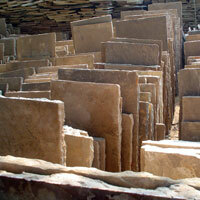 The Reclaimed Sandstones are immensely used for varied construction applications. 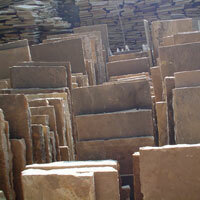 Clients can place bulk orders to buy Reclaimed Sandstone from us. 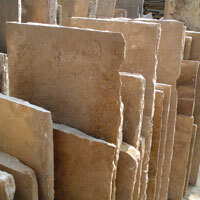 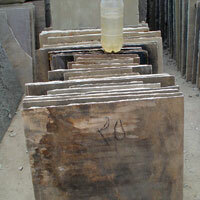 We are a well-known name as Reclaimed Sandstone Manufacturer, Supplier and Exporter from india.